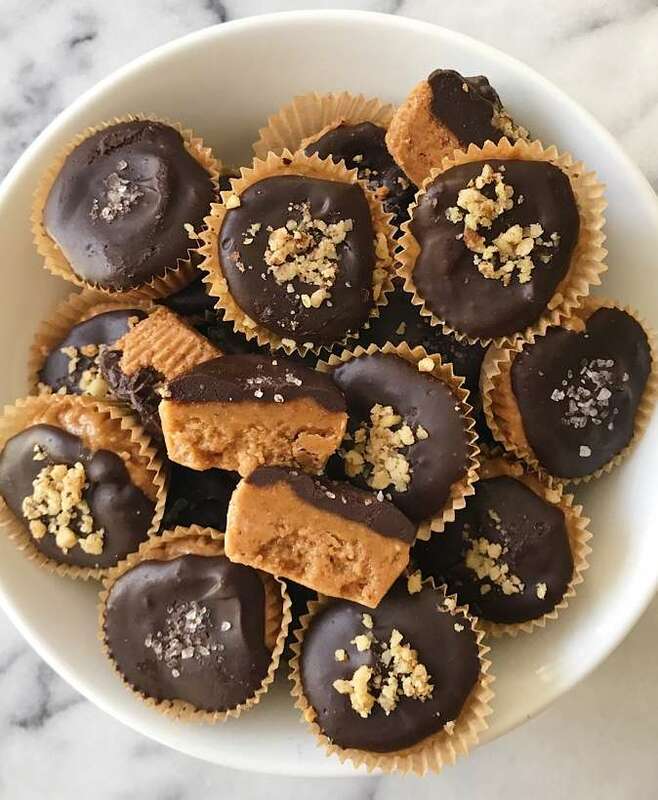 One of my favorite recipes growing up... tastes even better gluten-free! Perfect texture - moist, light and fluffy, just the right amount of sweet & so YUMMY! This recipe from my Mom was one of my favorites growing up. 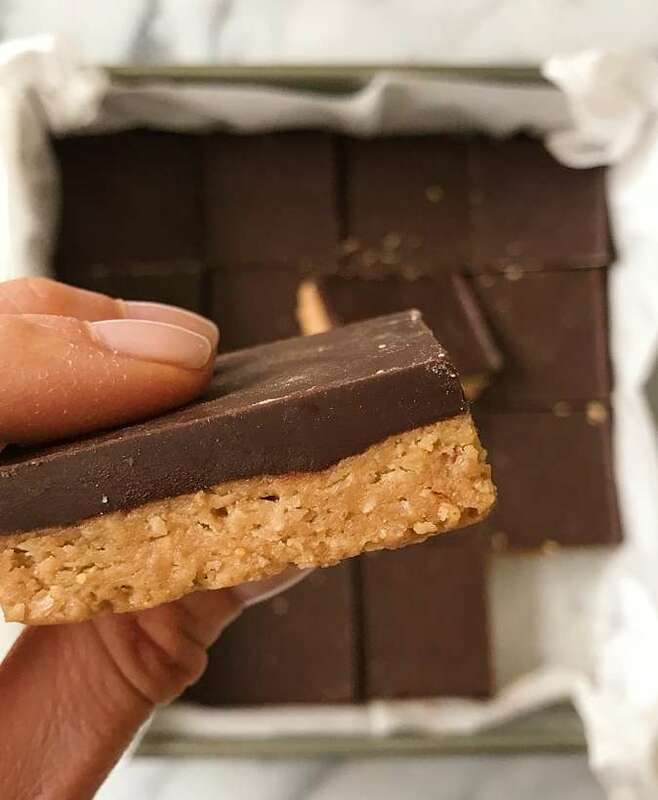 A few years ago, I finally made it Gluten-free and omg, SO GOOD! I hadn’t had it in years and it is every bit as good as I remember… maybe even better. 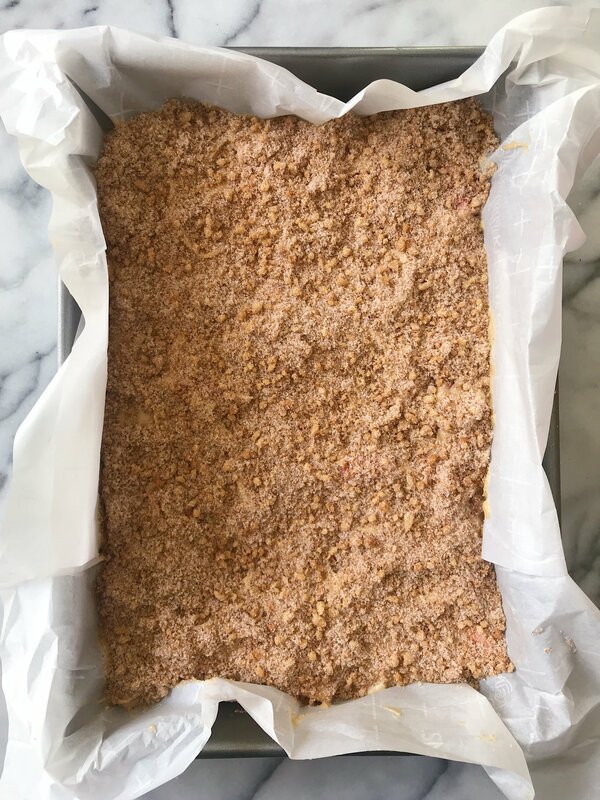 Perfect texture — moist, light and fluffy, perfect amount of sweetness, juicy tangy rhubarb and the best cinnamon-sugar-walnut crumble on top! 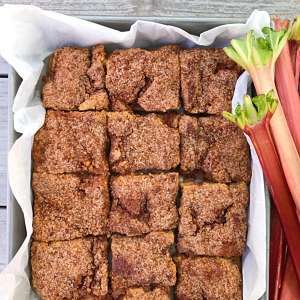 This is a must try during rhubarb season. Perfect for an occasion like Easter, Mother’s Day or Father’s Day or for an anytime treat! 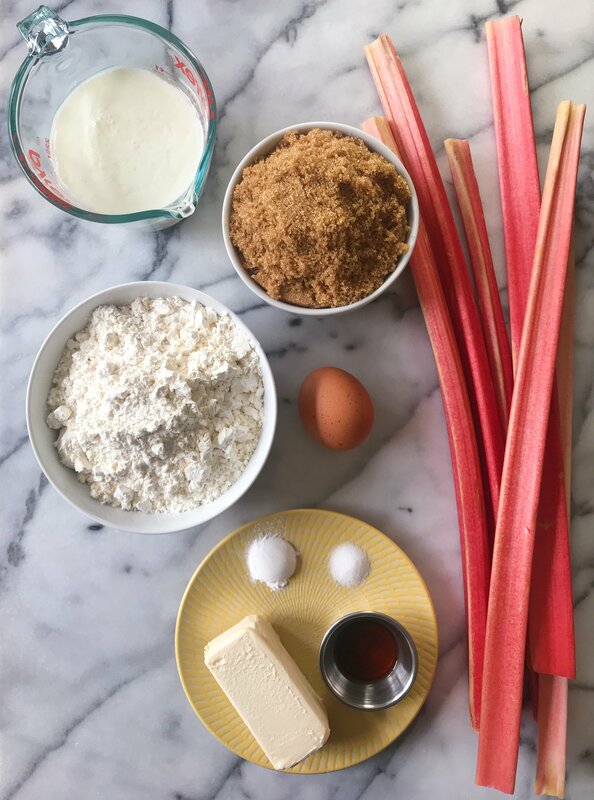 Have you tried rhubarb before? 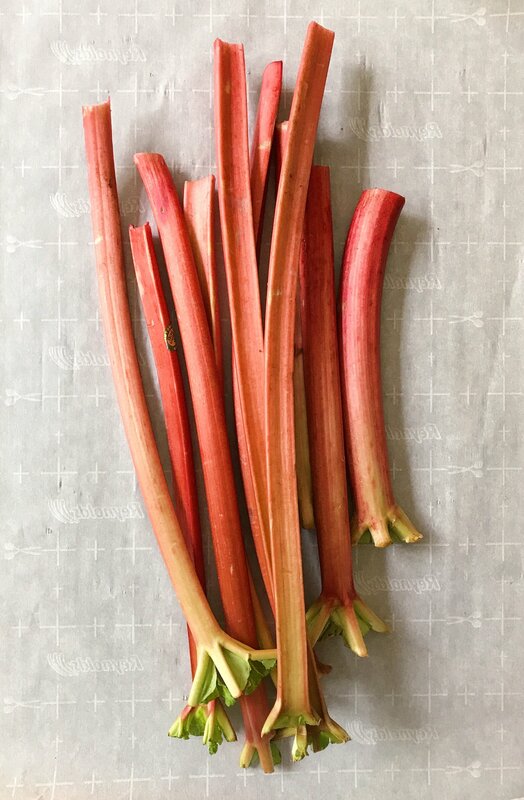 Rhubarb is a plant that grows like celery and it’s actually a vegetable even though it is usually prepared as a dessert.  It is very tart so it is usually paired with sugar so that it is still tangy but balanced out a bit. My Great Grandfather used to grow it and it literally grew like weeds so he was giving huge amounts of it to my mom who would in turn make rhubarb everything! Coffee cake, Strawberry rhubarb pie, strawberry rhubarb sauce… you name it we made it! It is one of the easiest recipes to make too! 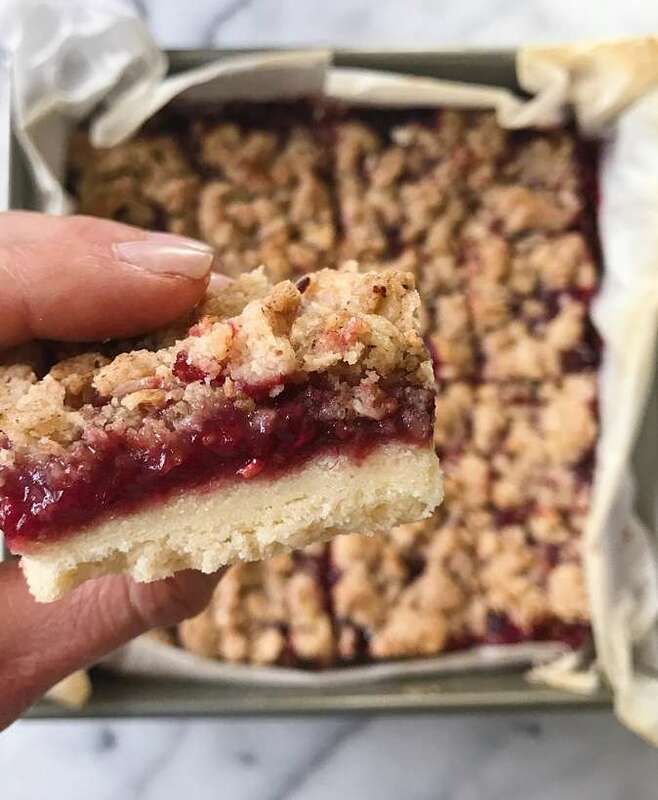 It’s made with 12 pantry staples + the rhubarb: Butter or dairy free butter alternative, brown sugar, 1 egg, vanilla extract, gluten free flour (we used GF Jules Flour, affiliate link), slat, baking soda, sour milk (just milk + apple cider vinegar), sugar, cinnamon and chopped walnuts (used only in the crumble, omit if nut-free). The prep time is really minimal. The cake itself is made with 9 ingredients, is nut -free and takes no more than 10 minutes to mix it all together. The batter will be thick. Pour and then spread evenly into a pan lined with parchment paper so that it comes out easily depending on how you want to serve it. 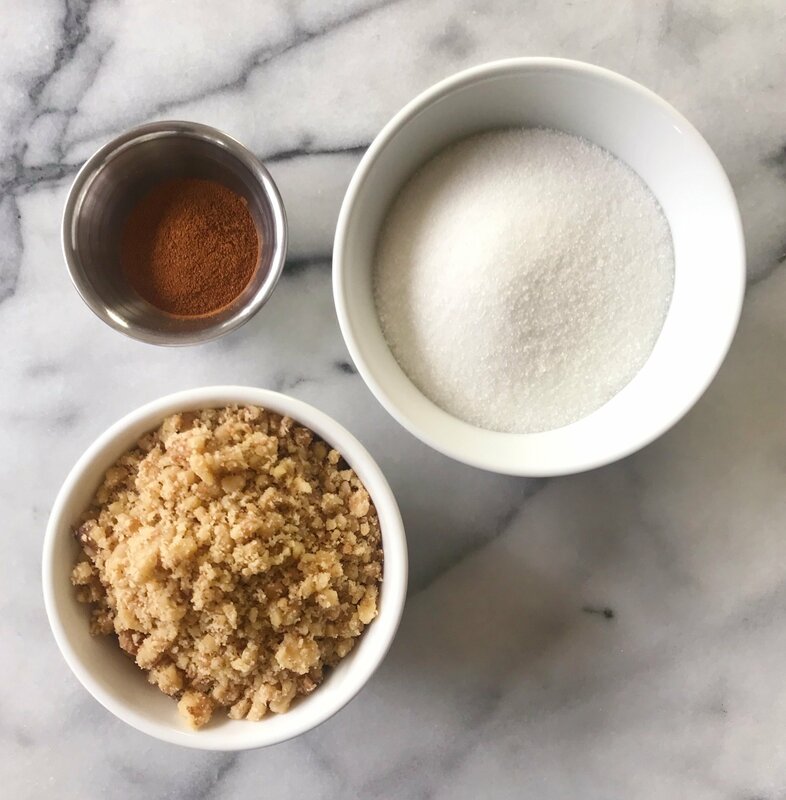 The crumble is super simple: just sugar, cinnamon and chopped walnuts. Mix is all together, then sprinkle all over the top of the coffee cake batter and bake. 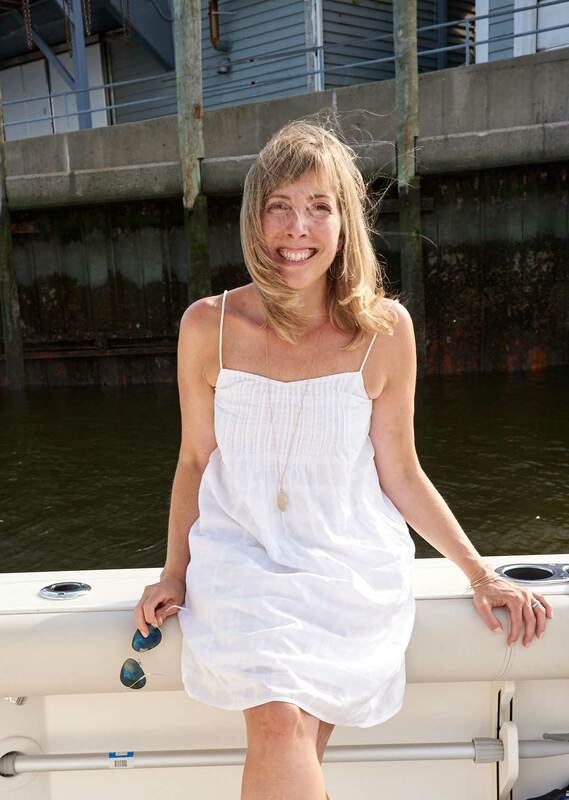 As an aside, I thought I’d share the backstory on GF Jules Flour since I get asked so often about why we like it and this coffee cake is the perfect example of why: When my son was diagnosed with Celiac Disease eight years ago, I read a book called “The First Year Celiac Disease” by Jules Shepard where Jules shared her recipe for flour. My mother and I used to make this Flour and it was life saving for us, allowing us to make all our usual recipes only gluten-free and they tasted the same, sometimes better! Then Jules started selling it. And 9 years later, it’s still my go to Gluten-free Flour. (Affiliate link). And this cake required no adaptations other than using gluten-free flour to taste just like I remembered my mom’s rhubarb coffee cake to taste like growing up. 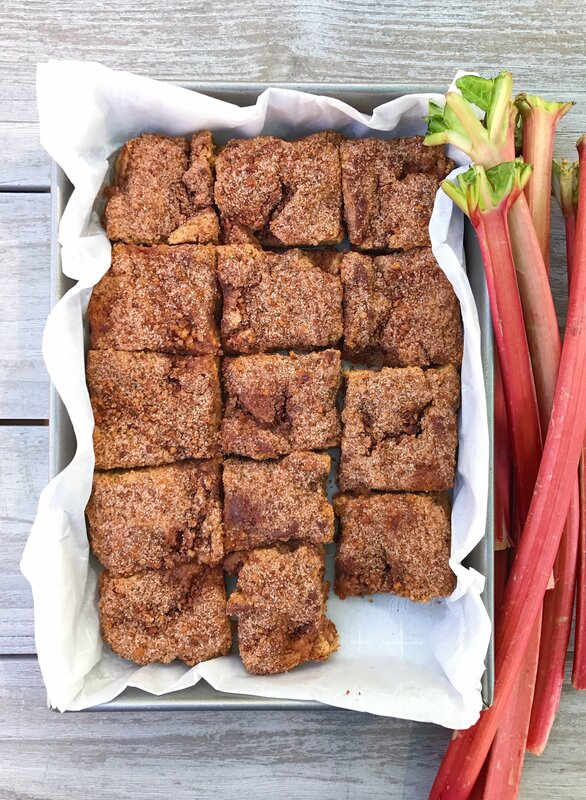 Hope you love the rhubarb coffee cake as much as we do! 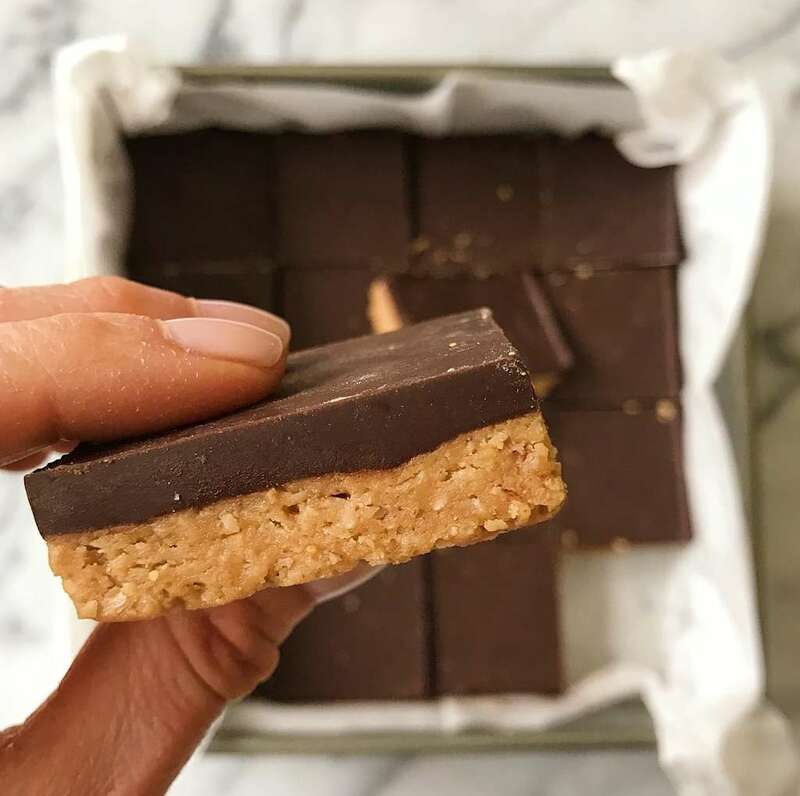 This recipe from my Mom was one of my favorites growing up and now I've adapted it to be gluten-free. It's even better than I remember it! Combine topping ingredients in small bowl and sprinkle on top of cake batter.  Bake at 350 degrees for 30-35 minutes, or until a knife comes out of center clean. This recipe looks DIVINE! 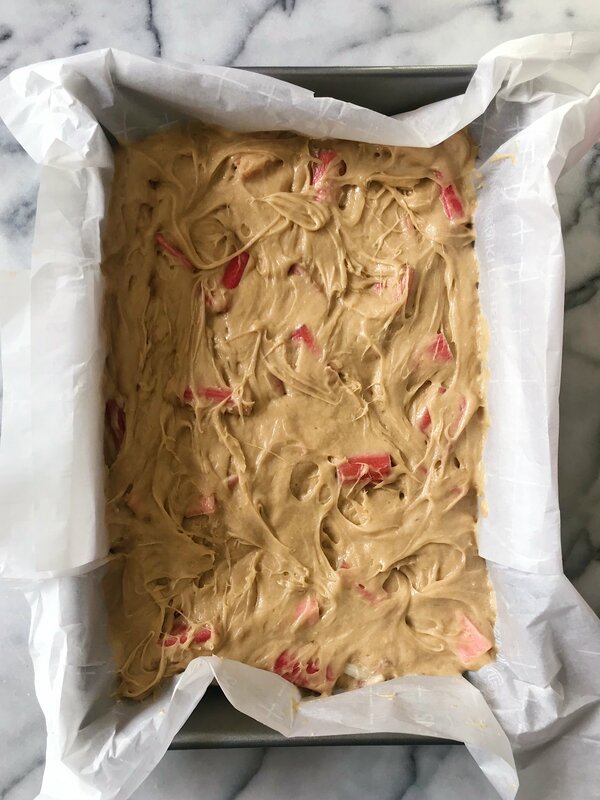 My grandfather used to grow rhubarb and I’d always have tons in my freezer for recipes — wish I’d had this one then! I can’t wait to make it (as soon as I get an oven again!). Thanks Jules! 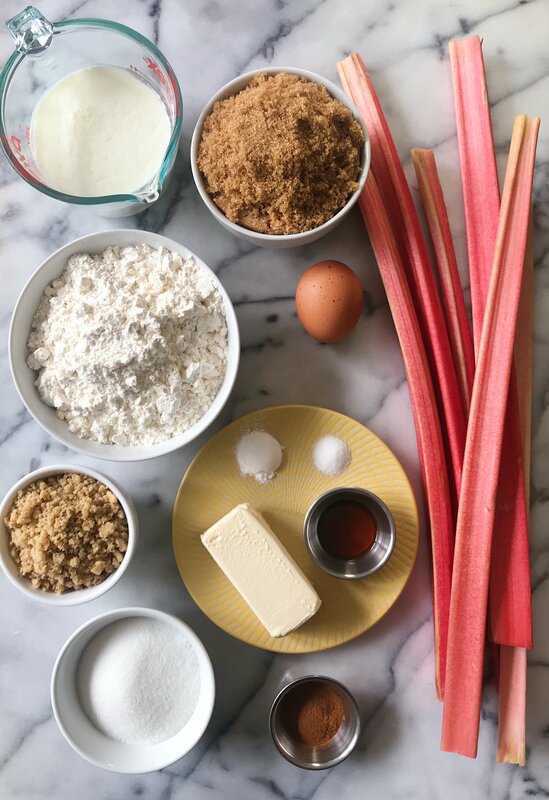 We have lots of rhubarb recipes because my Great-Grandfather used to grow tons of rhubarb and gave it all to my mom! This is my all time favorite and my mom and I actually think it’s better with GF flour, ha! You need to work on getting that oven! Let me know if you make it. haha I’ll eat this with or without coffee any day!